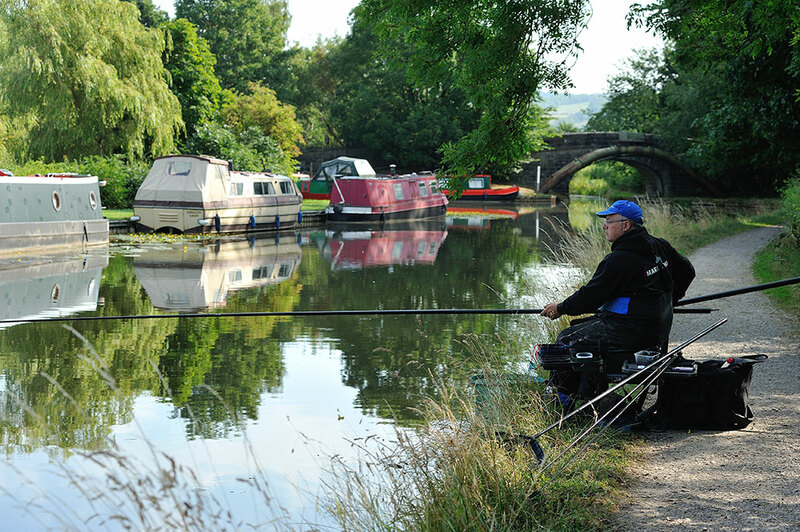 In this age of commercial fisheries and huge weights of carp, ‘forgotten’ natural venues are doing very nicely, thriving on neglect – and the Lancaster Canal, which runs from Preston, in Lancashire, up through Lancaster and on into Cumbria, is a classic case in point. 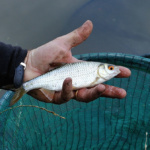 Before the era of commercials, coarse anglers had three choices by and large – lakes, rivers and canals. 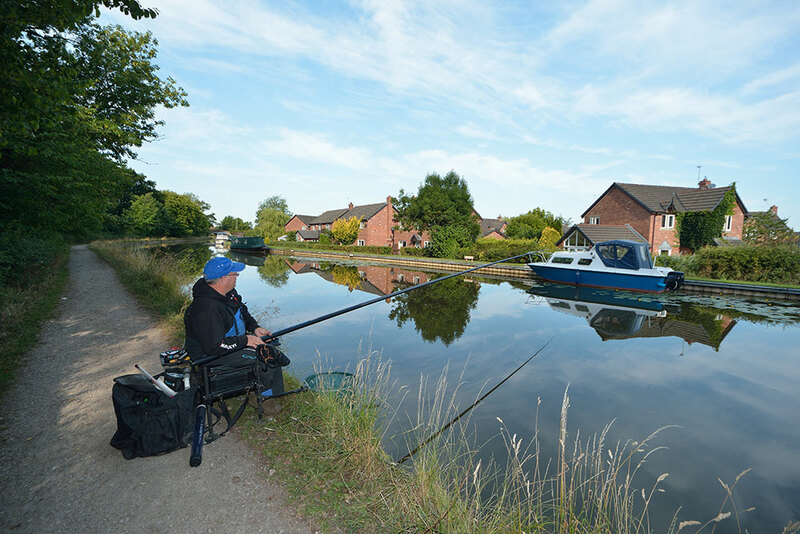 In the North West, in particular, a long line of future England international match anglers cut their teeth fishing canals. And the ‘Lanky’ as we call it in this neck of the woods, helped a number of fantastic match anglers make their names, none more so than Preston’s very own David Roper, who captained Izaak Walton (Preston) to a famous Division One national team win in the early 1990s, but who prior to that had become individual world champion on Italy’s River Arno in 1985. Enough of the history lesson, though. 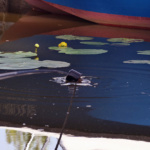 For those unfamiliar with the Lancaster Canal, it is a shallow-draft waterway, meaning typically the average depth is between four and five feet at the very most, with some sections quite a bit shallower in places. 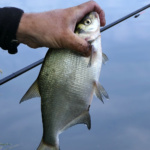 It has always held a good head of bream and skimmers, plus roach, eels, pike, perch, the odd gudgeon and, increasingly scarcely, ruffe. 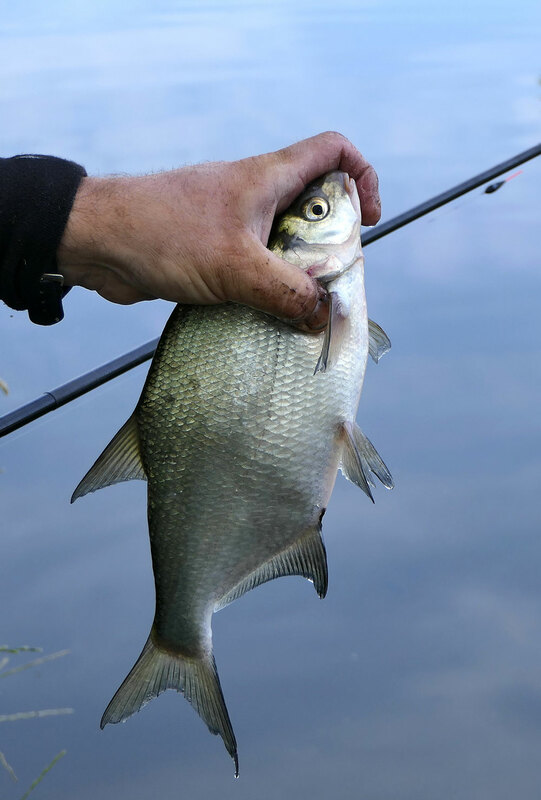 A phenomenon in the past few years has been the emergence of lots of roach/bream hybrids which run as big as 3lb-plus and they don’t half pull your pole elastic out if you hook one of the bigger ones. 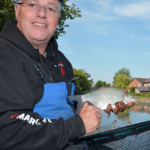 For several years now, Lanky stalwarts, brothers Steve and Mick Wilson, have run a 10-match Tuesday night canal match series and these have become increasingly well supported, with Cadence putting up £500 worth of vouchers for tackle to the worthy top three this year. 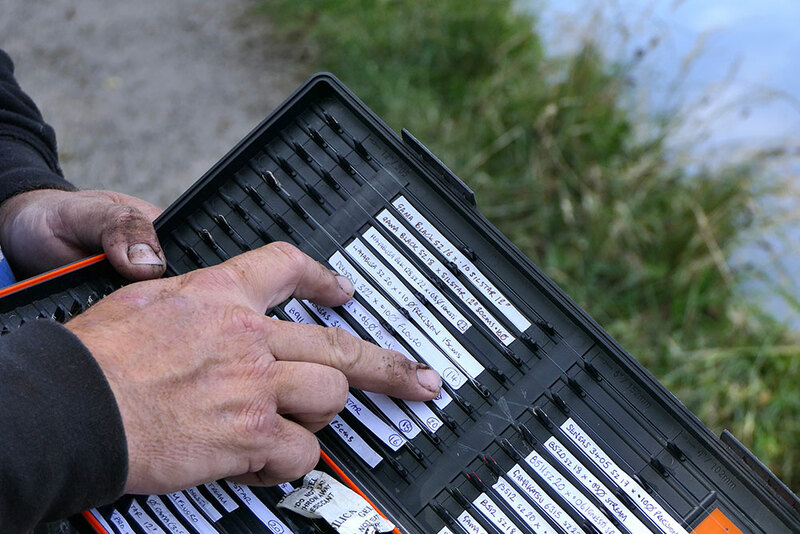 And the canal has continued to make the right kind of headlines, and bewilder anglers who thought they had seen it all on there, by producing not one, but two new match records in 2018. Only four weeks into the 2018 series, Blackpool-based Lee Munro smashed the old canal record weight of 38lb out of sight with a stunning three-hour weight of 53lb. 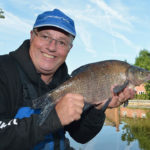 If that wasn’t enough just a month later Warrington angler Jonathan Green got his reward for several weeks of heartache when he sat on a big shoal and plundered an eye-watering 59lb, not catching a fish for the last 30 minutes of the contest! So that’s the scene setter done. 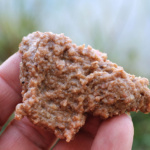 Now on to the meat of this blog. 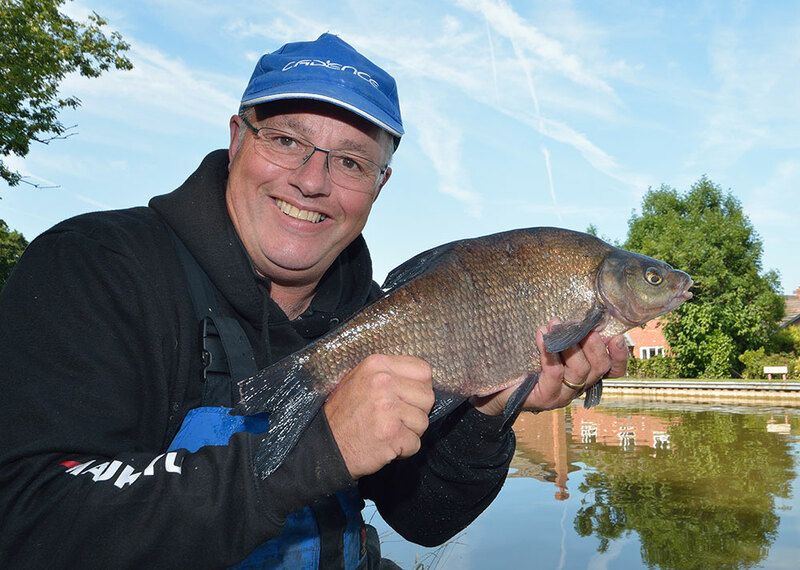 In short on this session, using the brand-new Cadence CP2000 pole, I managed to catch 25 bream in a little over three hours for a weight in excess of 30lb. 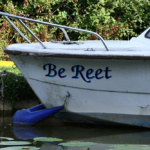 The peg I chose was opposite a pleasure craft named ‘Be Reet’, at Dimples Lane in the picture-postcard market town of Garstang. 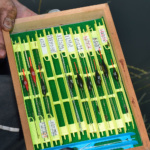 It is a peg with as much form as the Kray twins and is one of several pegs that match anglers dream of drawing in a competition because, plainly and simply, the bream live in this area. The trick is to find a minimum depth, if you can, of around two-and-a-half feet of water and plumbing up I found three feet of water at 13 metres, aiming the pole to an 11 o’clock position. Keeping the plummet on the hook and swinging the rig through the air, I looked for the same depth at two o’clock. Once that was done, which meant putting a mini-extension on the pole, I was ready to feed the pegs in preparation for battle. 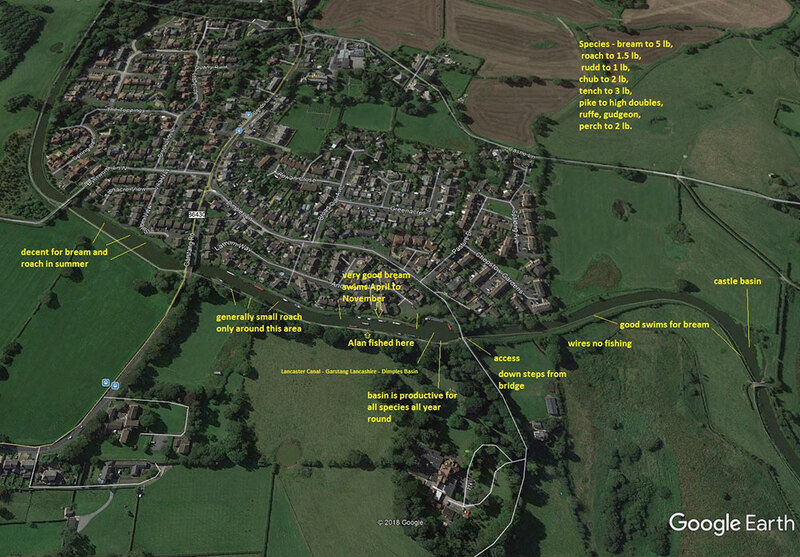 But before I explain the groundbait used, etc, a word about the pole set-up. I set up two top-two kits, one with a Preston Innovations No 6 yellow Slip Original elastic, the other elasticated with a Preston Innovations Slip Original No 8. The elastics were set up to run through the cut-down micro-tips on both top kits, and carry on down through the number two sections, secured by mini base bungs. 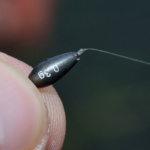 The top kit with the number six elastic was attached to a general bream canal rig comprising a 4 x 14 Sensas Burk pole float, shotted with styles in a bulk and with tapered droppers. This was set up on a .12mm Matchteam main line. 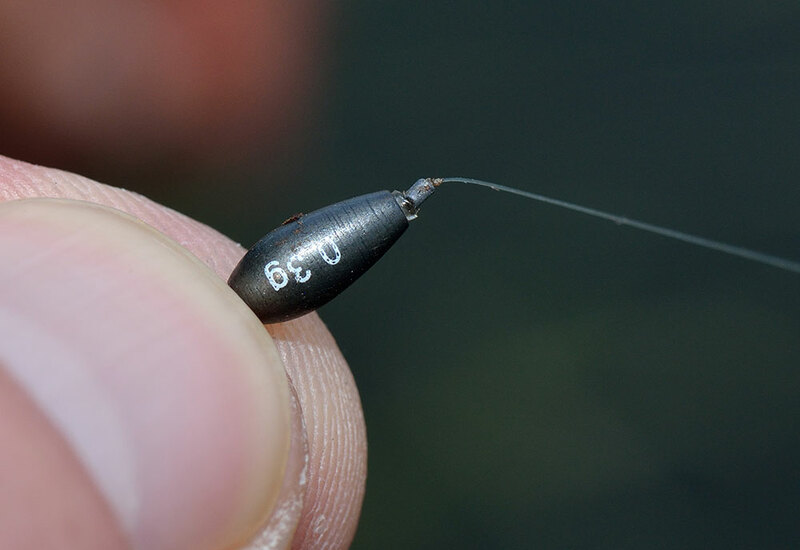 The hooklength was a 15 cm-long length of .10mm Preston Precision finished of with a size 18 Sensas 3405 black nickel wide gape hook. This was my rig for catching whatever would accept the bait. The rig on the heavier elasticated top kit was the same float, a Sensas Burk 4 x 14, but fished with an olivette and two number 7 styl droppers, on a size 14 Preston PR333 hook tied direct to the .12mm Matchteam mainline. 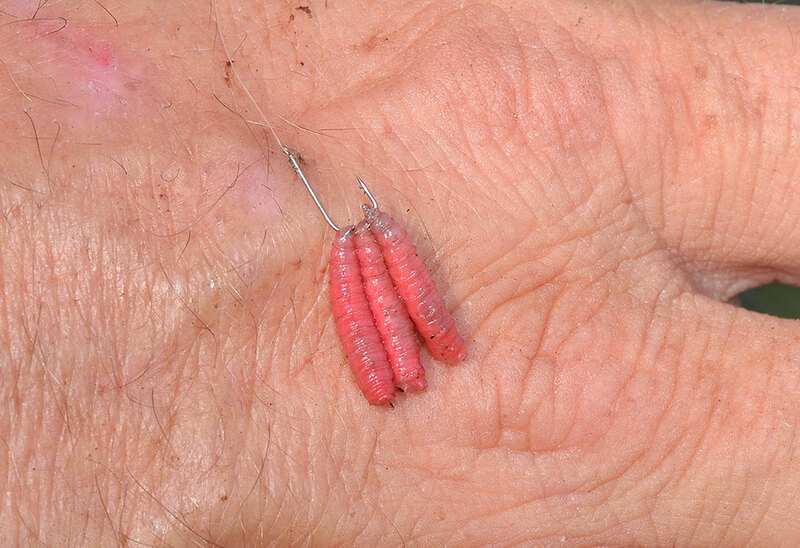 This was my bagging rig for when the proper creatures turned up, and I have to admit, it is the one that I caught pretty much 90 per cent of my fish using. 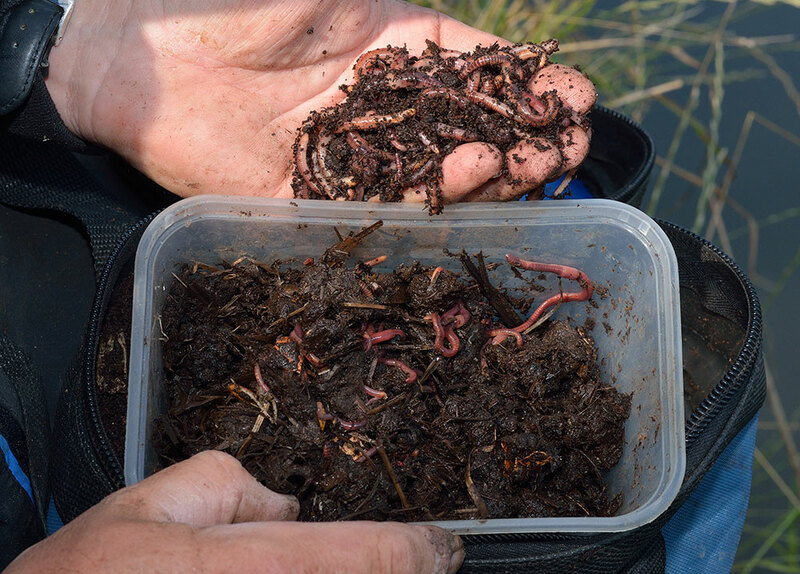 On the sidetray I had a variety of baits, namely, dead red maggots, live red maggots, pinkies, squats, casters and finally and, most importantly, redworms and dendrabaenas. 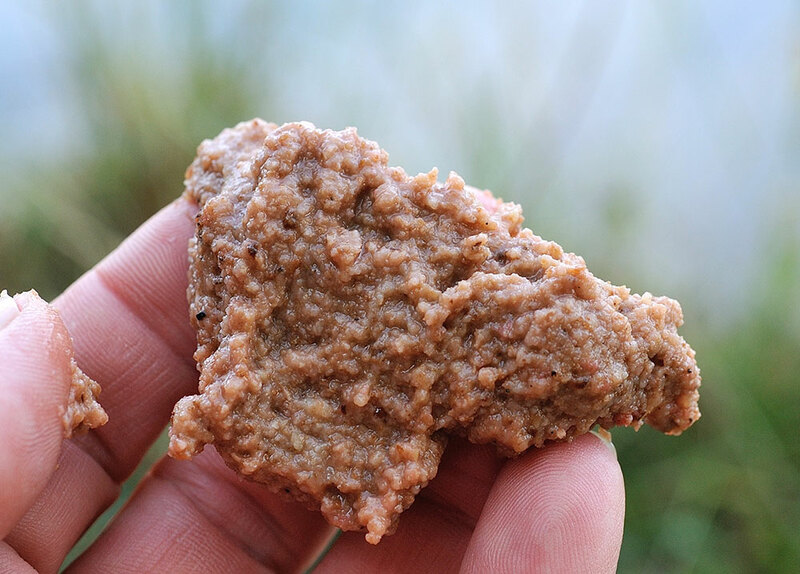 The groundbait was simple enough, just plain old-fashioned brown crumb. When you are on a shedful I don’t think you need to be too sophisticated. Bream love brown crumb. 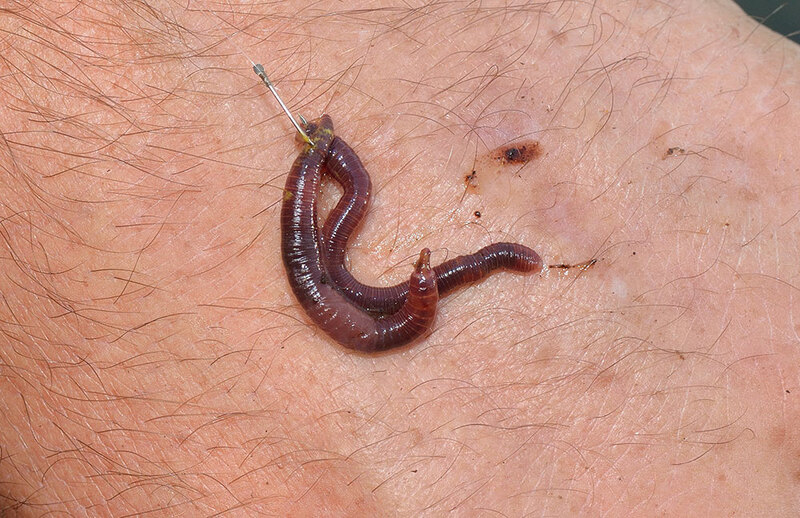 And they love worms and casters too. So having plumbed up and set each float approximately three inches overdepth, it was time to feed. Coming from a background were we fished with bloodworm and joker a lot of the time, it pays to have a ‘big’ peg and a ‘small’ peg. By this, I mean a swim into which you are really positive and pot in a substantial amount of nosebag, and another where you only feed a small amount. It’s a way of hedging your bets. 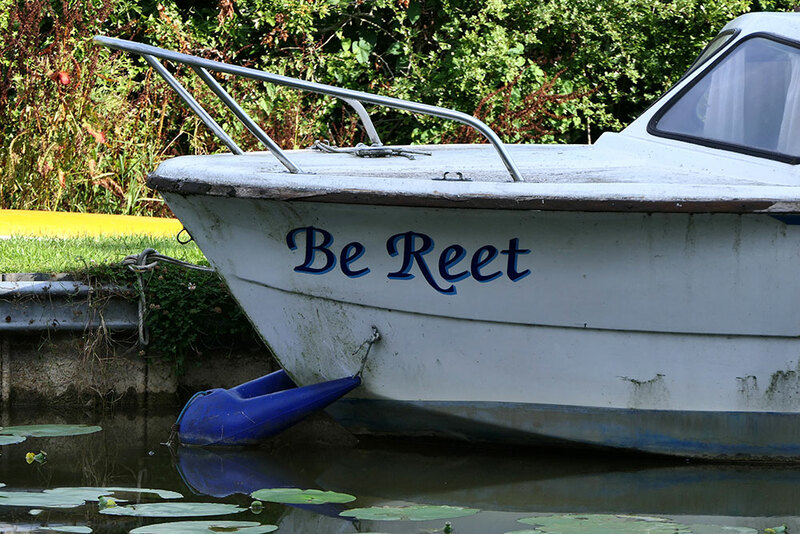 If the bream turn up on your big peg, bingo. If the odd one turns up on your small peg, where you have been catching odd roach, perch and maybe an eel, then it’s a full house. So, the 11 o’clock peg at 13 metres became the ‘big’ peg and the 2 o’clock swim at 13. 5 metres was the ‘small’ peg. At the start I put two pots containing a quarter of a pint of chopped dendrabaenas, 50 casters and a good pinch of squats into my big peg, plus two golf ball-sized lumps of runny, sloppy wetted brown bread crumb, and then on the small peg line in went five chopped dendys, 15 casters, a tiny pinch of squats and a couple of live red maggots. 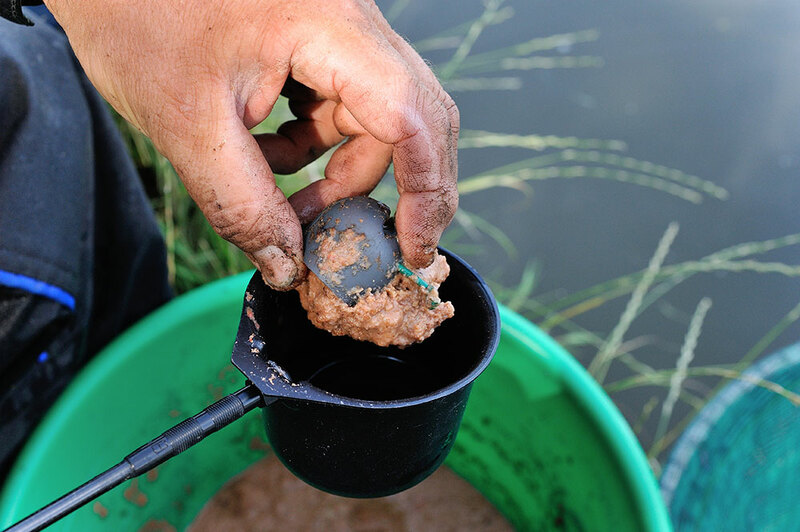 My thinking was that every 15 minutes or so I would pouch around 20 casters over my big peg swim, usinga catapult, whilst only feeding via the pole pot on the small peg. The plan worked like a charm. In a matter of minutes the big peg resembled a Jazuzzi as a shoal of ravenous bream started ripping the canal bed to shreds, hoovering up the feast of yukkiness I had laid before them! 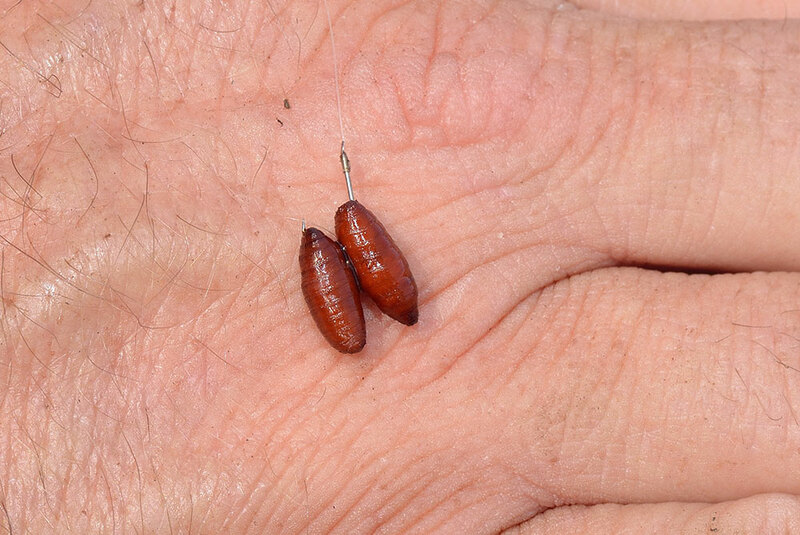 In fact, I had only been fishing for 15 minutes, catching two or three roach from the ‘small’ peg when I decided to thrown caution to the wind and went in on the big peg with the heavy-duty rig. The float was still for maybe 10 seconds then it dipped, ran to the left and buried. 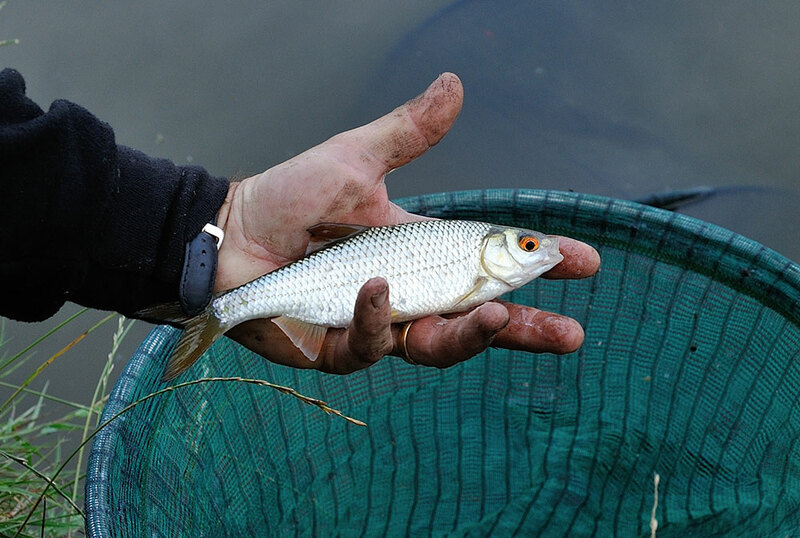 Fish number one, a slab of around 3lb, was dispatched into the net inside a couple of minutes. The number eight elastic and size 14 hook didn’t take any prisoners. Feeding religiously and alternating between the pegs I soon amassed a very welcome net of Lanky Canal bronze warriors and as the hot early August sky rose high in the sky and the boat traffic started to increase, it was time to call it a day. Three frenetic hours from 7am until 10am and 30lb-plus in the old keepnet. What’s not to like about that? 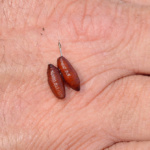 The key to re-feeding the groundbait was to wait until bites slowed slightly. 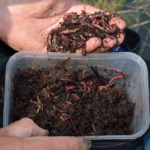 If you went in and did not have a bit inside two minutes, it was time to think about potting a few chopped worms in to draw them back to the pantry. And it kept bringing them back in devastating fashion, until it became too bright and the canal became a touch too busy with vessels ploughing up and down. All in all a memorable, ‘slabtastic’ morning’s sport. 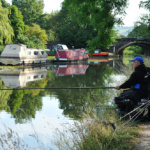 So there you are, you can buy an annual permit via the Pike Anglers Club of Great Britain to fish the Lancaster Canal for £20 (seniors); £15 (concessions) whilst anyone under 18 can fish for free. Day tickets must be purchased in advance, priced £4. Visit pacgb.com for a list of local outlets. 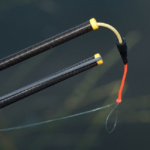 There is a lot of competition among fishing tackle manufacturers when it comes to fishing poles and it is marvellous how technology has moved on in a relatively short space of time – 40 years or so – so that anglers now have the ability to fish at 13 metres plus with tiny pole floats and hit most of the bites. 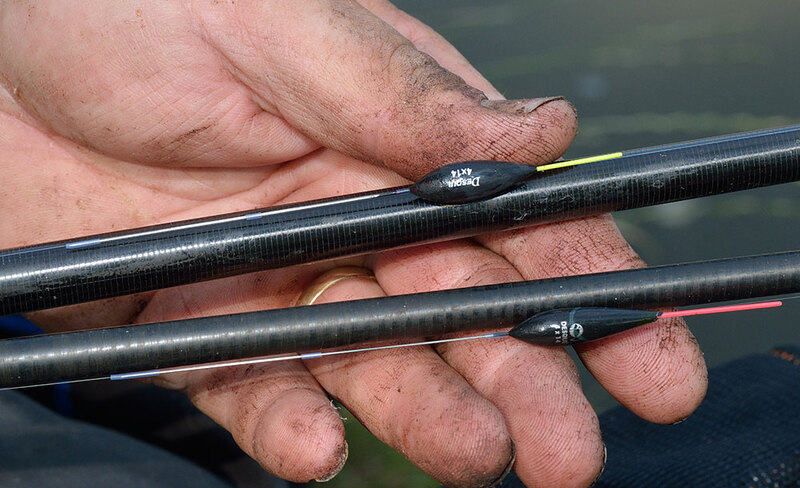 By and large anglers tend to find a brand and stick to it – and it could be for a few reasons where expensive carbon fishing poles are concerned; including things such as availability of spares, build quality, pole rigidity or stiffness, durability or just plain old value for money. Writing as an angler who has used the very best poles available over the course of a match fishing hobby spanning more than 35 years, I have to state that the Cadence CP2000 pole is as good as anything I have ever used, and the pole I used prior to the Cadence coming along was a flagship model which I purchased just over two years ago, laying out £3,500 plus. Before I go any further, may I just explain that the basic package comprises the 13m pole, which actually measures up at 12.7 metres minus the mini extension. This has an RRP of £999. 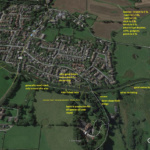 A 14.5 metre section costs £299 and it is the same price to purchase the 16- metre extension. 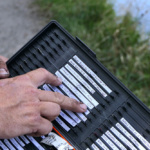 You can read all about the prices of various spares and add-ons on the Cadence Fishing UK website. For me, the Cadence CP2000 is bang on the money in many respects – and before anybody snipes that I did not pay for it, wrong. I paid good money for my own Cadence pole, because I rate it that highly. For a start is it easy to fish with right up to its full 16-metre length. It has phenomenally good balance and excellent tip response when lifting into bites at long range. It also feels reassuringly strong, with excellent wall strength, too. A great deal of thought has gone into the design by James Robbins, so that you can purchase bi-conical short butts or extensions, which fit from as close to the pole tip as into the bottom of the number four section. 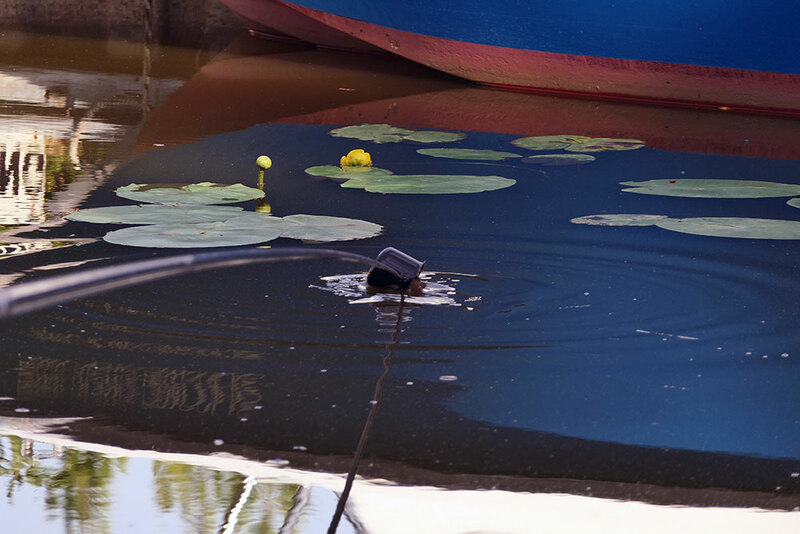 Great thinking, this, as it takes the stress off the pole when lifting into fish when fishing short on a river, stillwater or canal. These small extensions, when fitted with a skid bung or pole end protection cap, also enable you to go over hedges or through undergrowth with no fear of causing damage to pole sections and, personally, I always use them. At the business end of the CP2000, like many top-end poles there is a match top three kit, comprising a micro tip, a number 2 section which you can also bush straight off with an internal diameter 1.8mm bush, and a number three section. 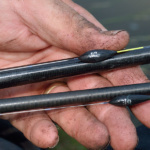 Interestingly and saving you money, the number three section comes with a reinforcing wrap of carbon cloth already on it, so that if you like to use side puller elasticated set-ups, you can drill the sidewall of the pole for yourself and fit any of the many puller kits available in tackle shops. The Cadence CP2000 pole also has a commercial top two kit available, with a bigger bore internal diameter tip, ready for bushing so that bigger hollow elastics can be used with no loss to the actual length of the pole. You can also buy a cupping kit top kit, although you will have to buy your own cups. Just enlightening readers as to my personal elastic set-up preferences, for anything up to a number eight standard elastic, I tend to chop the micro-tip back to accept either an orange Preston Innovations internal PTFE bush, or a larger diameter yellow internal bush for number fives, sixes and eights elastic. 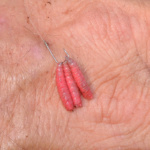 These are rigged up through the micro tip and the number two section, giving me enough elastic to cope with bream to 4-5lb and chub to 3-4lb on rivers. A big factor to consider when investigating the possibility of a new pole purchase has to be the price of spare sections. A friend once fell on the number six and seven actions of his flagship pole and it cost him over £1,000 to replace them with new ones. Ouch!!!!! Here’s the good news. The spares for the Cadence CP2000 are very competitively priced. For example, a spare top three costs an RRP of £59.99. Spare power top twos for commercials, rated to a no 20 elastic – cost £44.99. 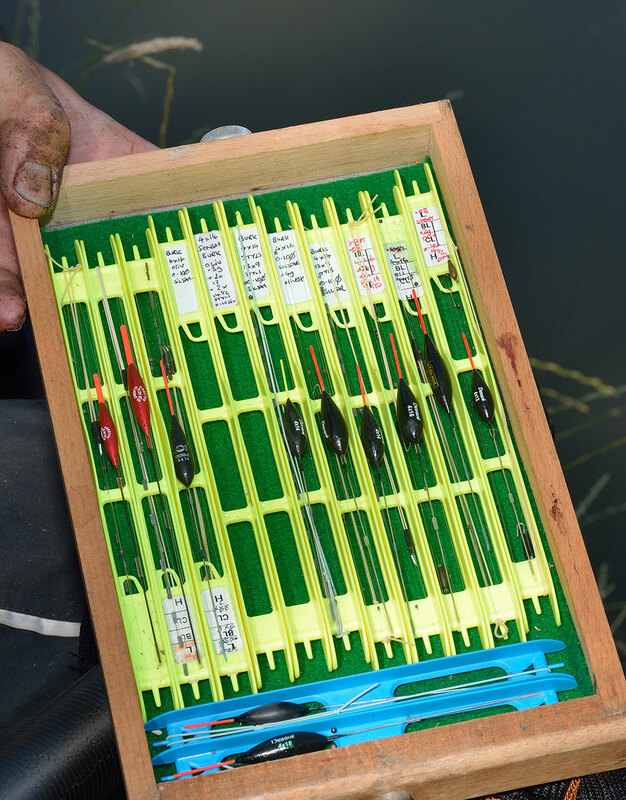 Bearing in mind the relatively inexpensive cost of spare sections, for those of you who take their fishing a bit more seriously and maybe want to have three or four top five kits for river matches, then the Cadence CP2000 again ticks this box. A full top five kit would only set you back £259.99. 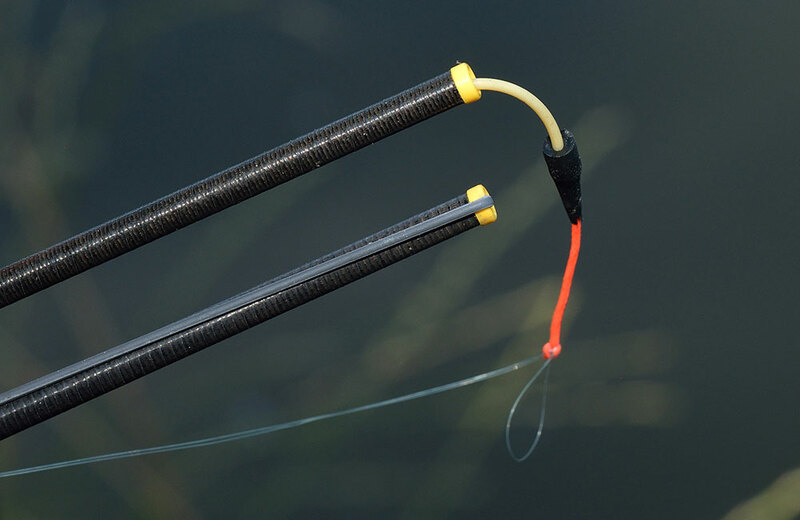 None of us likes having to spend our hard-earned money on more fishing gear if we can help it, but it is reassuring to have the thought in mind that should something happen, like snapping a section, at least the replacement cost for that broken section isn’t likely to be too drastic. Which brings me on to the subject of spares availability. At Cadence, the team prides itself on excellent customer relations and swift turnaround on delivery of rods, reels, pole, whips and spares. I am assured that the firm carries a comprehensive range of spares in its UK warehouse, so should you find yourself in a situation where you need a new pole section and quickly, it will not be an issue. As someone who fishes mainly canals and rivers, I really like the versatility of the Cadence CP2000 pole. Whilst I accept that the pole has only been in the country since June, I have to say that I have supreme confidence in the fact that I know it will not let me down. The bottom line is that, in essence, the Cadence CP2000 is a top-quality pole selling for approximately a third of the price tag of a flagship pole that I would have to use for an equivalent comparison. There isn’t a catch, the Cadence CP2000 is the real deal, it is just that the cost is cheaper for you to buy one because overheads have been slashed to he minimum, via direct selling on the Internet. So there you have my opinion. No bull, no sales patter, just a thoroughly honest critique.